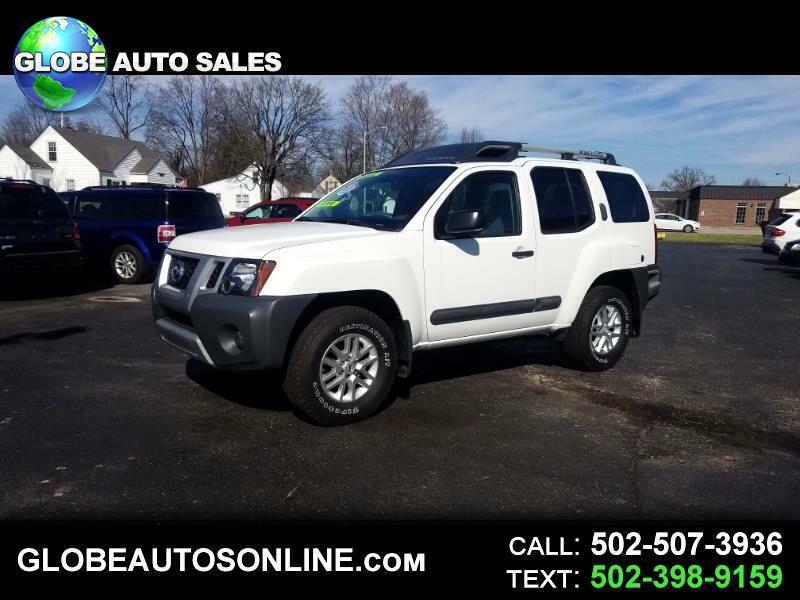 2014 Nissan Xterra X 4x4. 5 door. 4.0 V6. Automatic. Air. Fully loaded. Xm stereo. Sport alloy wheels. Like new tires. Clean Carfax. One owner. 0 accidents. 142,000 miles. Financing and warranty available.